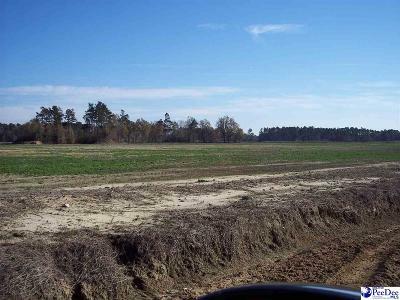 NICE FARM IN FLOYDALE AREA. 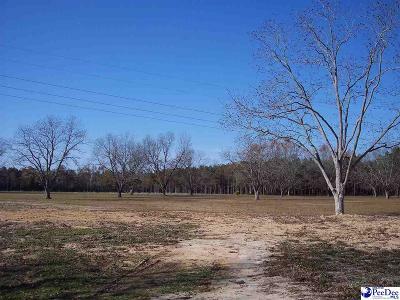 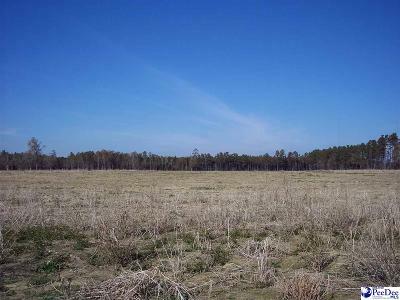 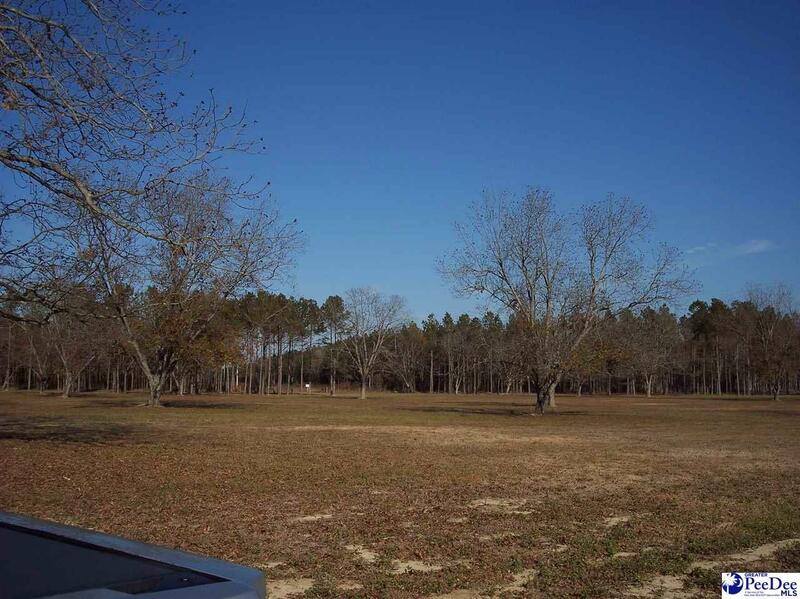 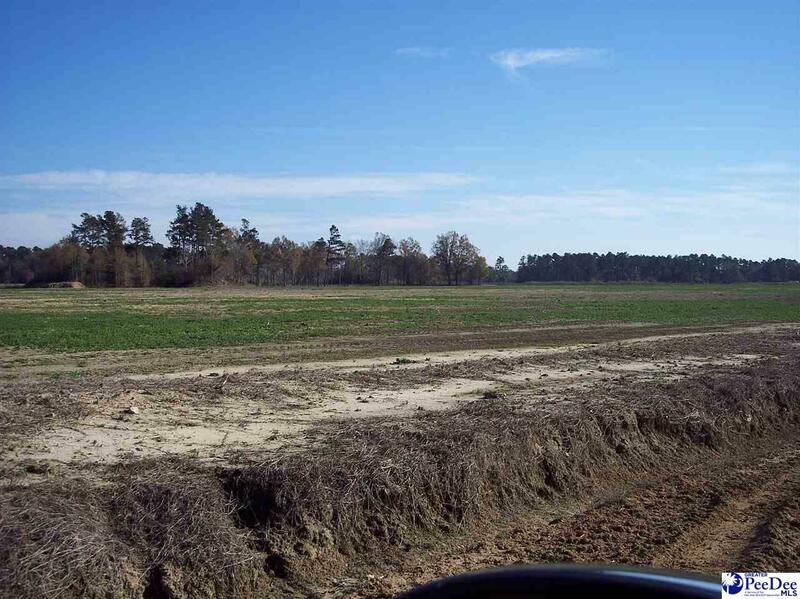 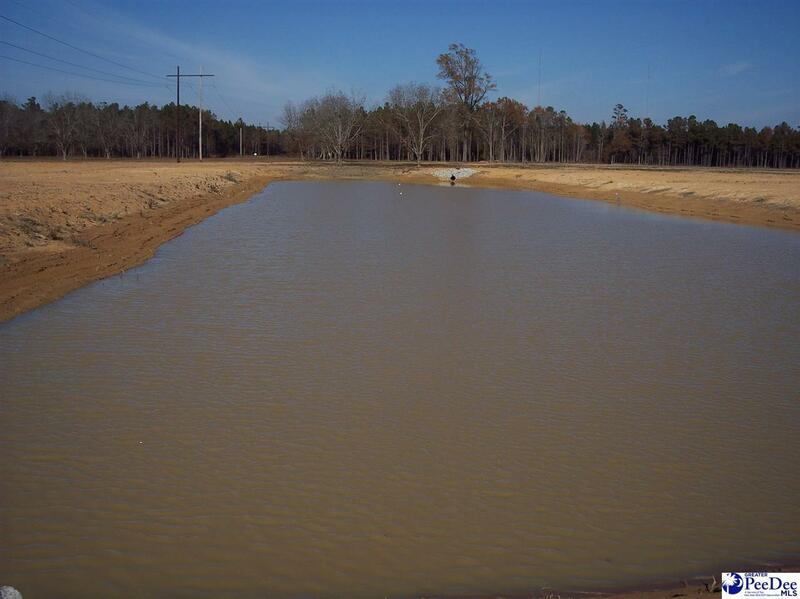 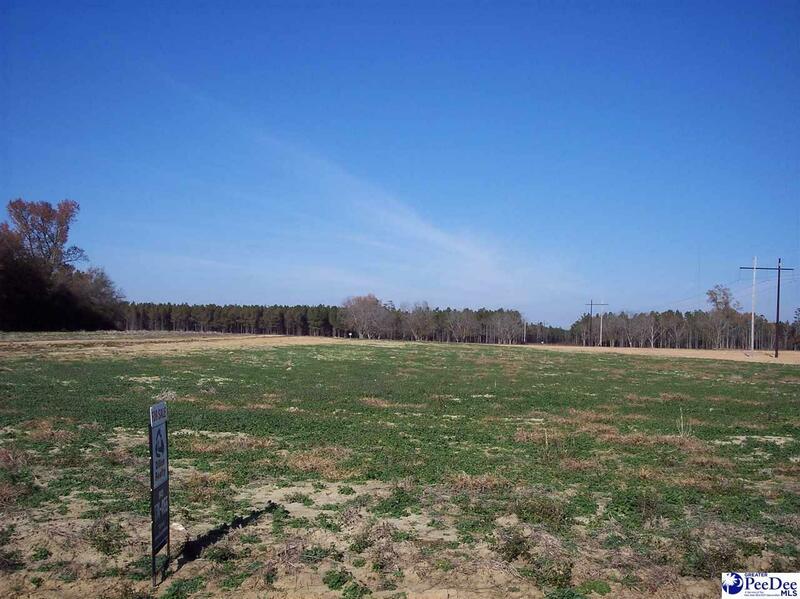 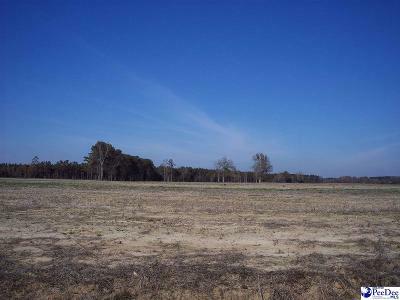 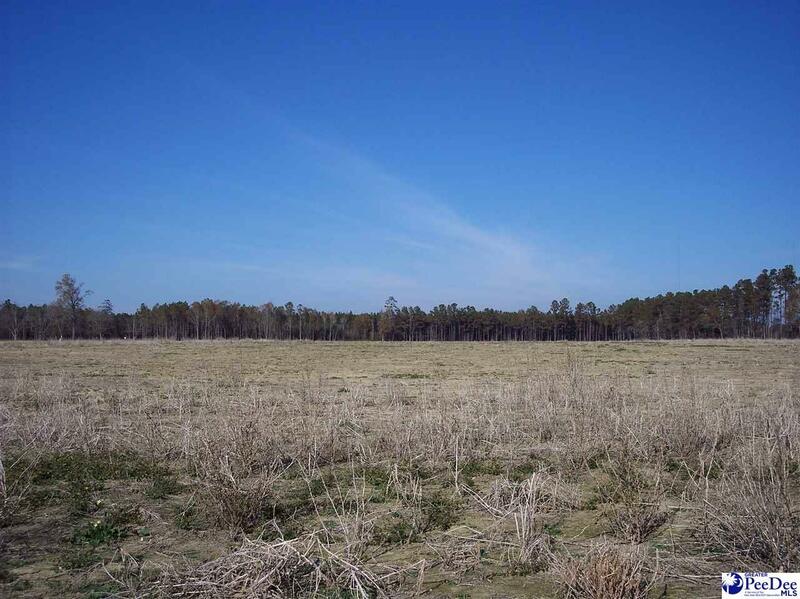 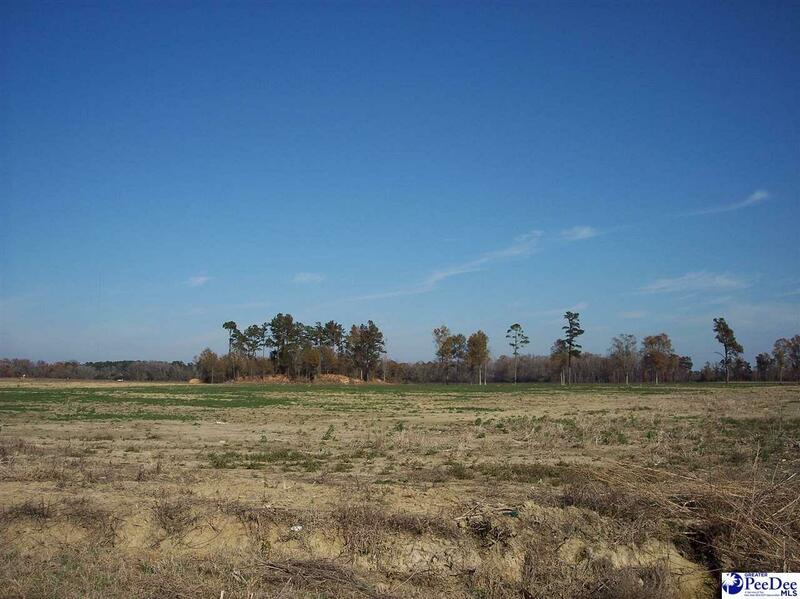 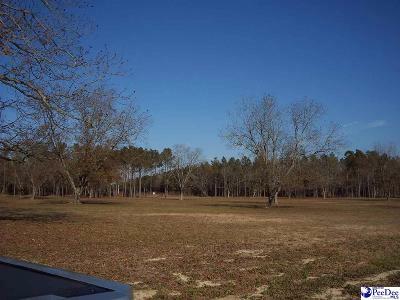 HAS LOTSOF PAVED ROAD FRONTAGE, POND, AND 5.5 ACRES OF PECAN TREES. 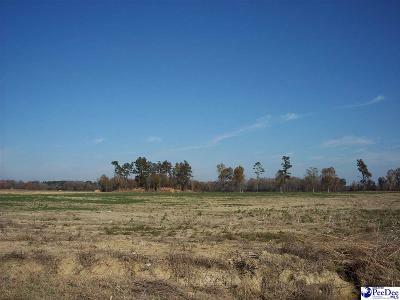 LOCATED IN THE LATTA SCHOOL DISTRICT.